Slots of Vegas is an amazing Windows casino game that can be played on any Windows PC or phone as well as with Android or iPhone. At this casino which comes in the form of an app you can experience the thrill of real Vegas casino pokies machines all online. 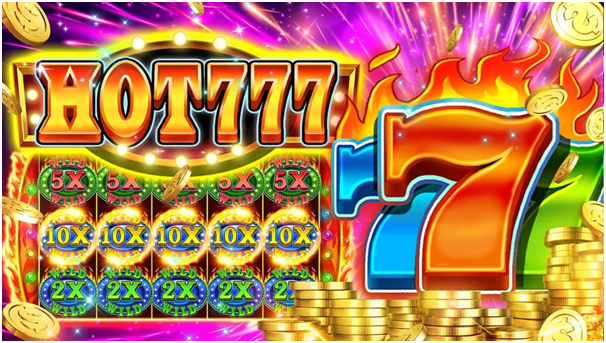 You can make a fortune with Huge Jackpots , Free bonus games, mega wins and more! 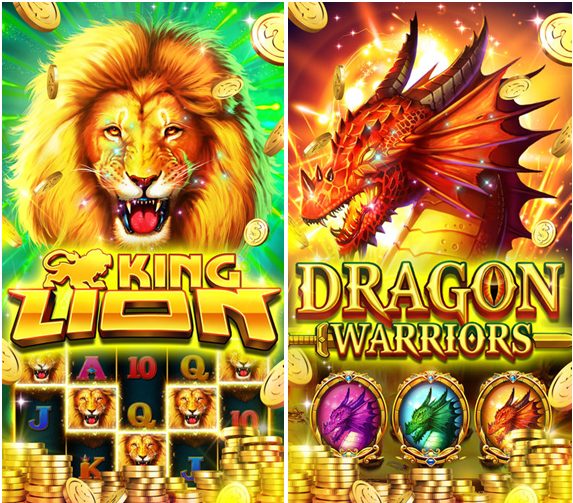 Also as you play the authentic pokies machines, rank yourself among tons of brilliant pokies games worldwide, compete with other players on the trophy leader board and share your winning joy with all even with your friends on Facebook. There are many wonderful pokies games that you can play at Slots of Vegas casino. 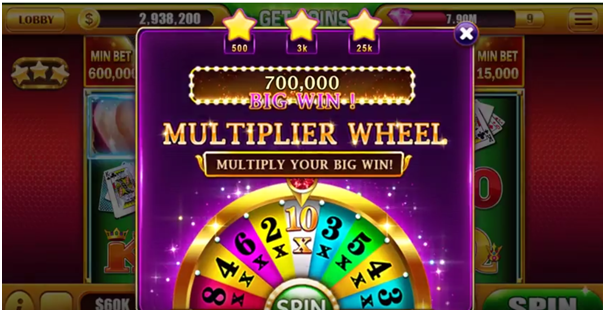 Some of the games are Lucky Free spin Jackpot, Atomic, Dragon Wild, Rhino Run, Puss in Boots, Fu Xing, Santa Wilds, Santa’s Bonus, various Tournaments and daily challenges. More games are unlocked as you level up in your game play. All the slot machines have great features, symbols, wilds, bonus rounds and free spins. All the pokies come with stacked and expanding wilds and you can also conquer the tournaments to win big in the prize pool with your friends . You can also make your own trophy collection from every slot game and lead the way in the leader board. You will also discover exclusive mini fun games in new pokies machines which are added every week with wild stack, free games, super re-spin, huge jackpot and other amazing pokies features. Slots of Vegas have lots of features which makes this casino unique. The casino pokies machine features – wild reels, mini games, super bonus games, Free spins, Lucky Jackpot etc. Once you get the Slots of Vegas App on your Windows you start getting Login rewards. On Day 1 you get X500 free coins to play pokies. Special bonus every hour or every two hours and festival bonuses to grab. Also as you level up and unlock the games you get more free coins to play. These free games will offer you the REAL and veritable Las Vegas Casino game experience without risking of real bets, unlike casino gambling or lottery playing for money, at Slots of Vegas free you play casino pokies game just for fun. 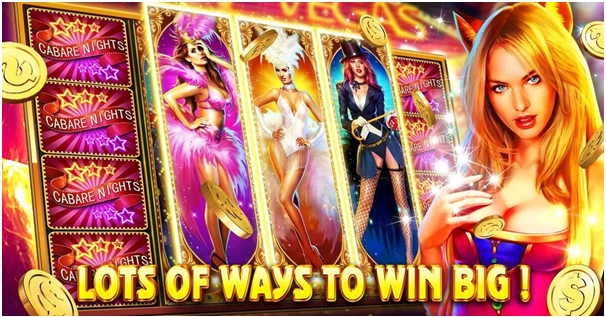 How to play with Slots of Vegas with your Windows PC or mobile? All you need is to visit the Microsoft app store and download this game app free on your Windows device. You get to play pokies Slot Saga with Fruit or Shark and use fruit gaming machines if you choose fruit. 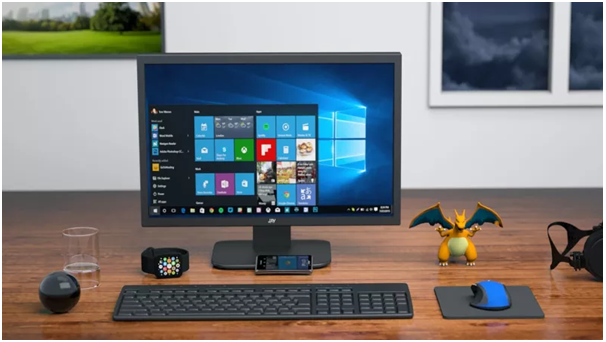 You need to have Windows 10 version, 10586.0 or higher, Xbox One, Windows 8.1 With Architecture x64, x86 and space of 25.57 MB to work all smooth. 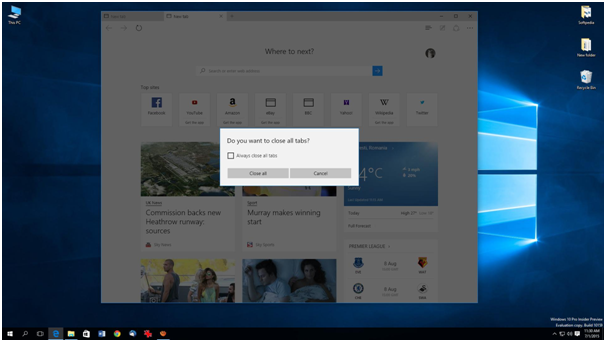 You can get this app while signed in to your Microsoft account and install on up to ten Windows 10 devices. 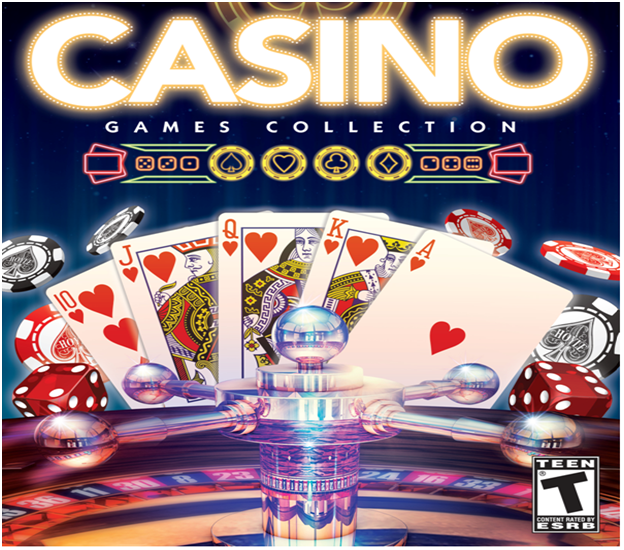 You can write at admin@myfreegames.net in case you find any difficulty playing this casino on your Windows mobile or PC.